When we follow the cues given to us by nature, we can maintain a very healthy existence. 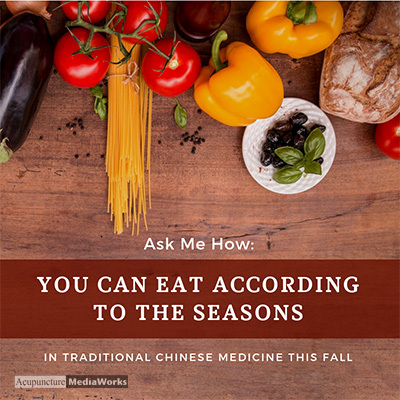 This article was posted in AcuDownloads, dampness, Digestion, fall, Food, Immune Health, lungs. Bookmark the permalink. Follow comments with the RSS feed for this post.Comments are closed, but you can leave a trackback: Trackback URL.